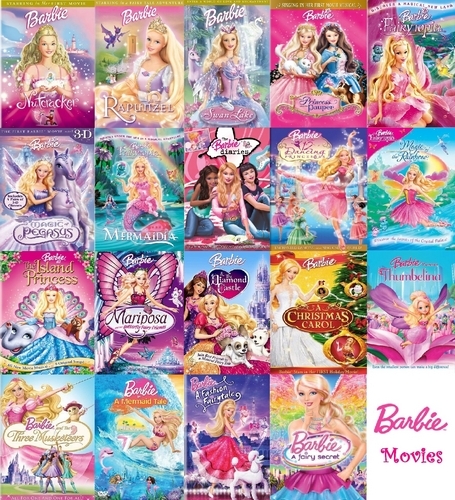 Barbie Filem Collection (COMPLETE). Whoo! Took me a half an hour, but worth it! I'm done! Hope anda all like it!. 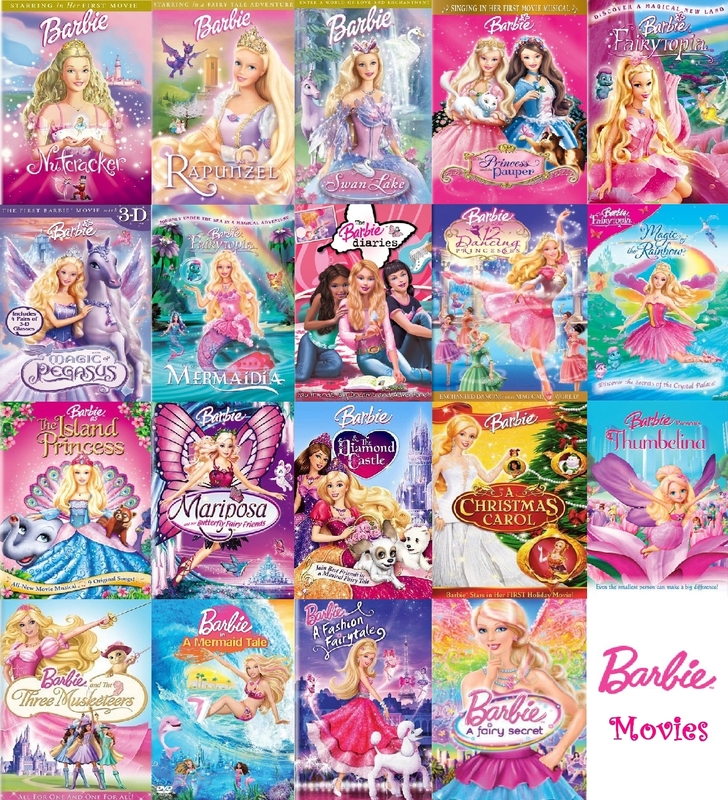 HD Wallpaper and background images in the Filem Barbie club tagged: barbie movies collection complete. Whoo! Took me a half an hour, but worth it! I'm done! Hope anda all like it! This Filem Barbie fan art might contain anime, komik, manga, kartun, and buku komik.